The PGA Tour has approved a name change for The Greenbrier Classic in West Virginia. 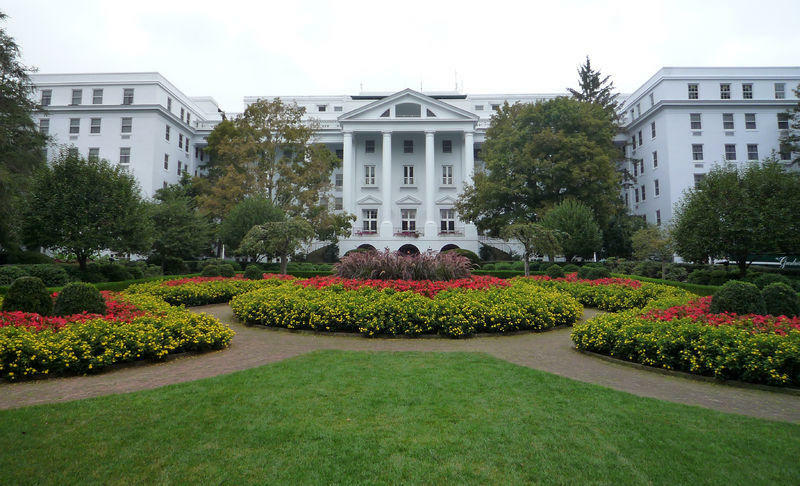 The Greenbrier resort in White Sulphur Springs says in a statement the tournament will now be known as A Military Tribute at The Greenbrier. The eight-year-old tournament has typically been held around the Independence Day holiday. This year's event is set for July 5-8 on the Old White TPC Course. West Virginia Gov. Jim Justice, who owns the resort, says current and past veterans will be admitted to the tournament for free and have access to a private seating area. Justice says "we want the world to know that the military comes first, and our focus is on those men and women above everything else."